Add our Calendar to yours! If you use Google Calendar, click the +Google Calendar button below. If you use another calendar, click here. 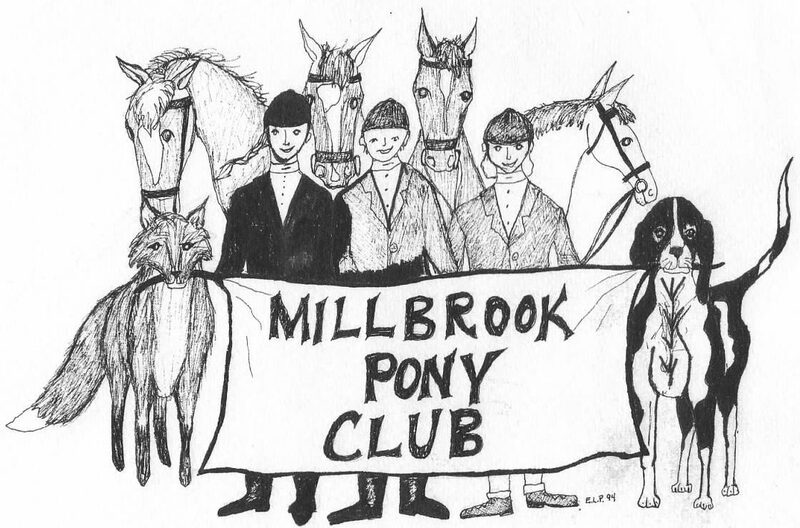 For info of other happenings in the region, check out the New York/Upper Connecticut Pony Club Calendar.